Lock replacement service is necessary when your lock is broken, rusty, or too old. When you notice your lock stopped working properly, or working on and off, you should address the problem. A lock that doesn’t work properly can not protect you. In other situations, a lock can still work fine, but it’s too old or worn out. Not only do you struggle to lock and unlock the door, but you can also be locked out of your home, soon. Your lock can break anytime while you stuck outside in the cold. As a local locksmith company to Bethlehem PA, we can visit your home or your business to replace any lock as necessary. We’re available 24-7, including weekends and holiday, to address any issue with your lock or upgrade the security of your property. With intention to security and high quality of locksmith services, we stock many types of locks in our mobile locksmith shop. Not to mention, we have all security hardware that fit either residential home, or commercial space of a business. Lock and key services at LockTech24/7 is your one stop local locksmith shop to handle any locks replacement service. In like manner, we cover every street and township at Bethlehem PA, as well as our locksmiths cover the greater Lehigh Valley, PA. When you need to replace a lock in your house, your best option is to call our pros in Bethlehem PA. We’re proud to serve Bethlehem’s community, and we love to protect our neighbors. our professional residential locksmiths help residents of Bethlehem whenever the need locks replacement service. We can replace any door lock, whether door knob or a deadbolt. We can also replace door mechanism or troubleshoot issues with your keys. Many times, we get calls to repair or replace a broken lock. The customer describe the issue as hard to lock and unlock the door. When we arrive, we find the issue is with the alignment between the bolt or the latch with the door frame. In any time of trouble, when a problem with your lock arise, don’t wait long to address the issue. Our locksmiths ready to your call day, and night. Let our locksmith specialists to come and fit the right locks on your doors. As a businessmen to businessmen, we know you would like to keep your business secure in all time. We also know that your locks gets abused every single day. You own a big company that operate from a big commercial building. Many employees get through the doors every day. Your business have big heavy doors, some of them with a push bra, others not. Yet, your locks should keep working absolutely perfect in order to keep your business secured. When one of the lock on in your business break, too old, or you want a locksmith consultant in order to upgrade the security, we can help. Our commercial locksmith can replace any commercial lock in your business. Whether you have a simple lock electronic lock, or electric strike, we can help. 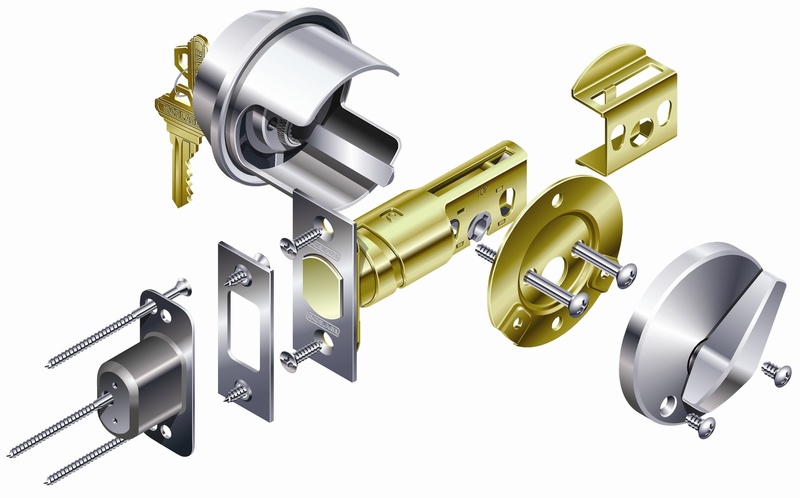 Please call our commercial locksmiths when you want high quality of locks replacement service. We have everything needed in our mobile locksmith shop, starts with standard locks to push bars and high security locks.